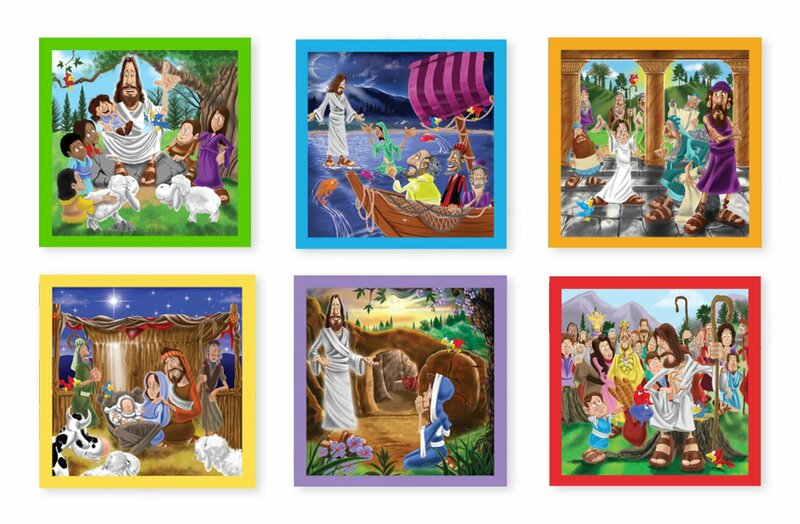 Are you looking for Bible puzzles kids and adults can do together? 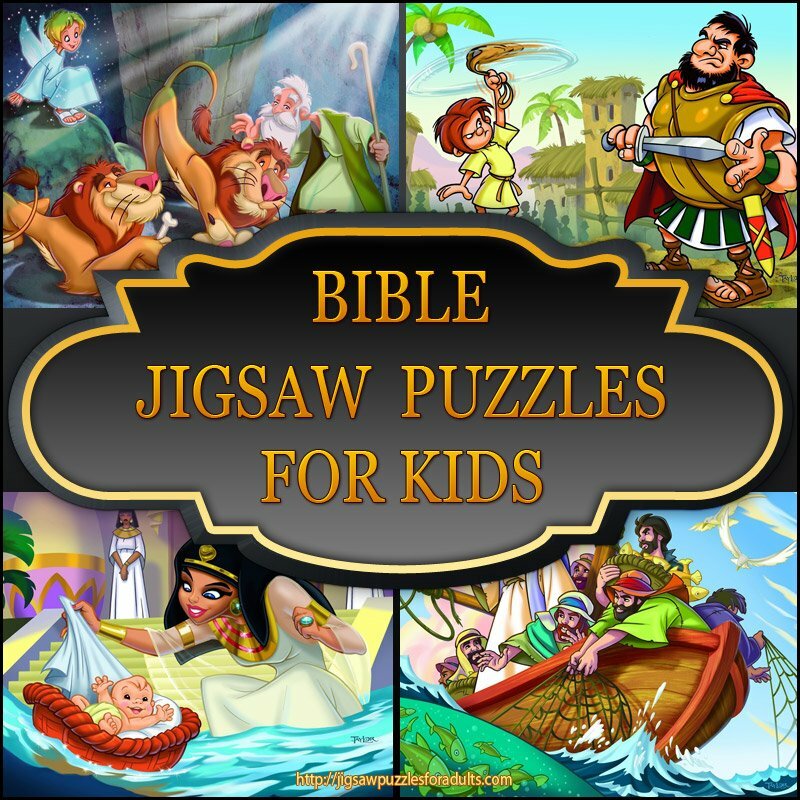 On this page you’ll find plenty of Bible puzzles kids will have loads of fun putting together and it’s a fantastic way for kids and adults to have quality time together. 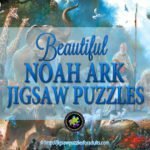 My grandkids love doing jigsaw puzzles and I can’t think of a better way to teach them Bible stories than to sit together quietly finding the pieces to complete a favorite jigsaw puzzle. 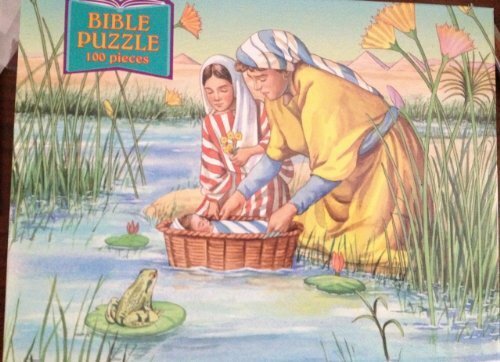 As we search for the missing pieces we get to talk about the Bible story that is depicted in picture of the puzzle. 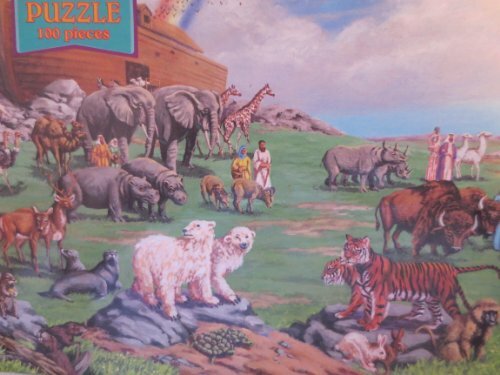 On this page you find a number of beautiful bible puzzles kids and parents or grandparents can spend quality time together with out the distraction of the TV while assembling these bible jigsaw puzzles. 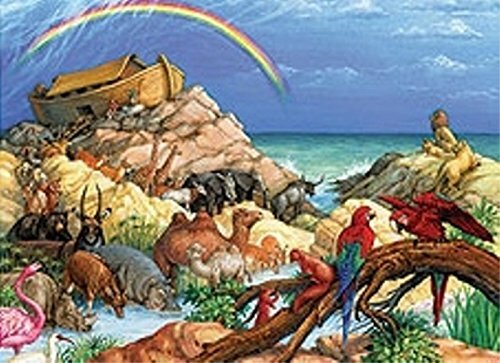 It’s rare these days that we are able to find quite time to spend with our family members and talk and exchange stories. 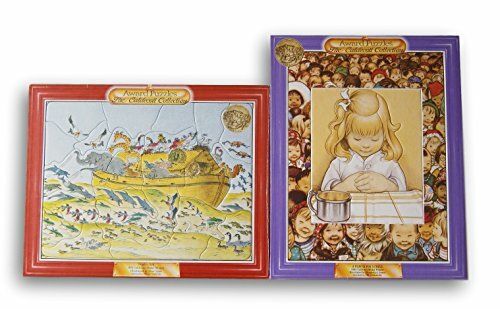 I remember as a child loving the times when I would help my mom and grandmother cook, sew quilts, or do puzzles all together. 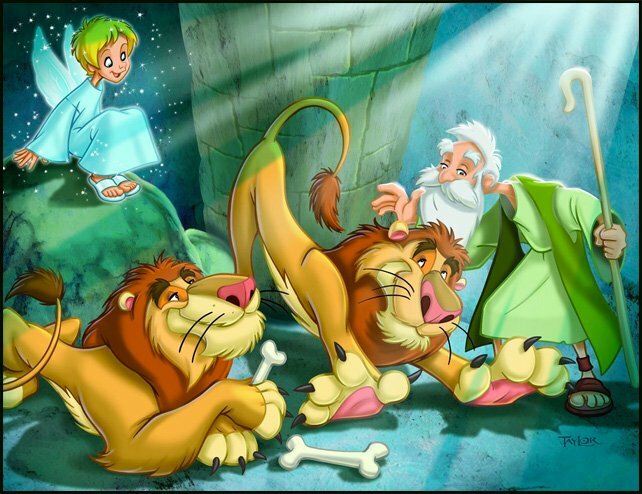 I loved their stories and now I try to pass this on to my own grandchildren. 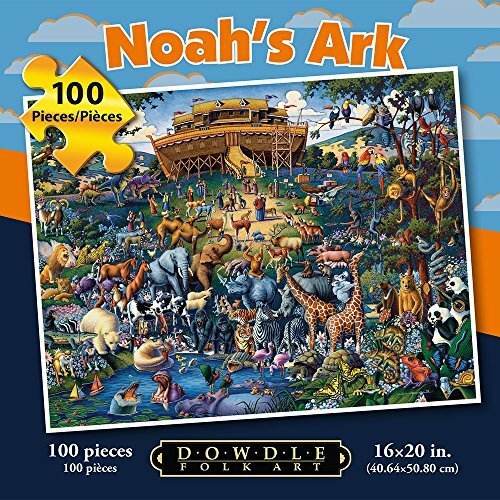 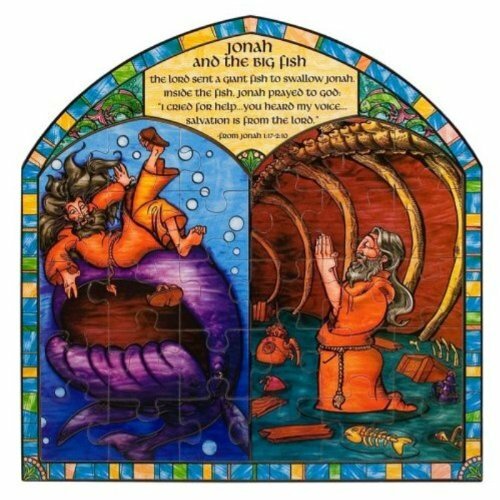 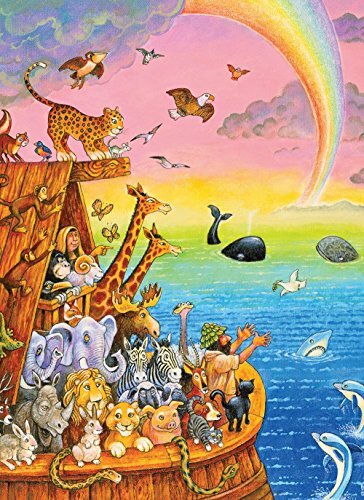 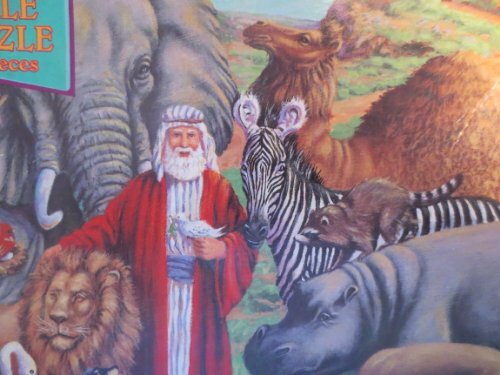 Noah’s Ark Bible Puzzles Kids Will Enjoy Time and Time Again! 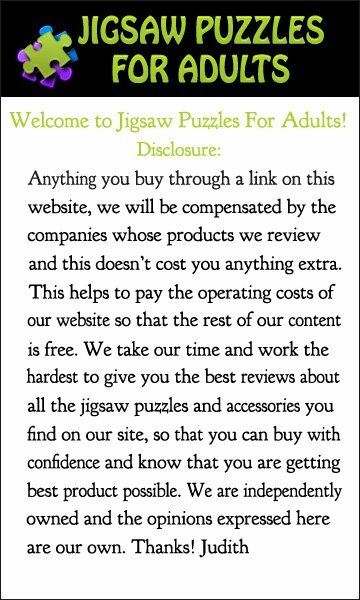 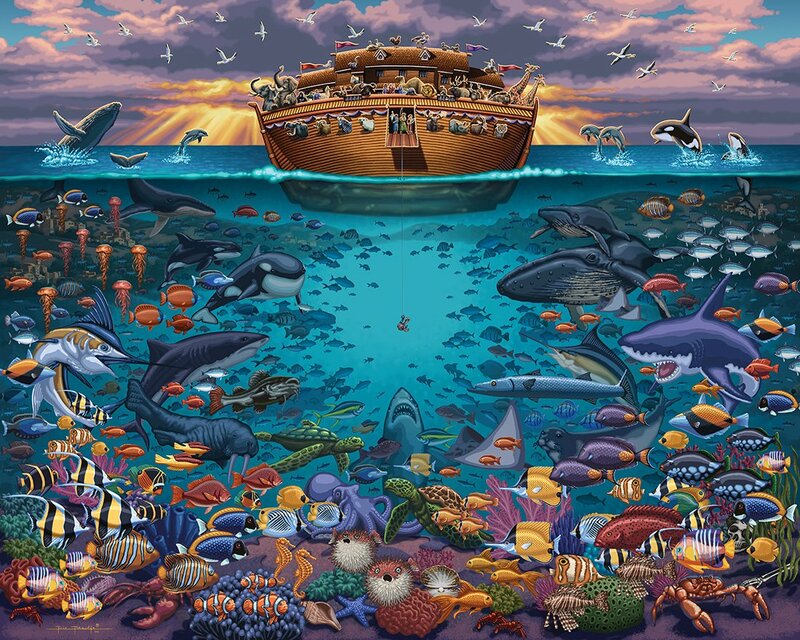 This page was created using the jigsaw puzzles that are sold through Amazon. 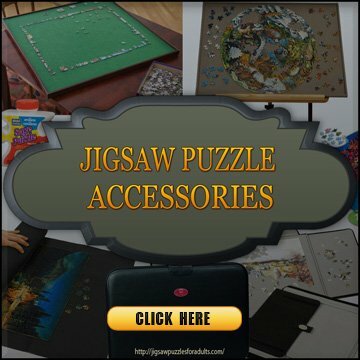 Amazon’s search functions leave something to be desired therefore, I created these pages in order to make it easier to search for specific jigsaw puzzles and I wanted to make it as simple as possible. 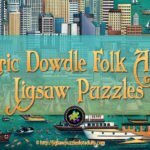 I’ve tried to organized different types of puzzles from puzzles for wee little ones, to puzzle that older children would enjoy. 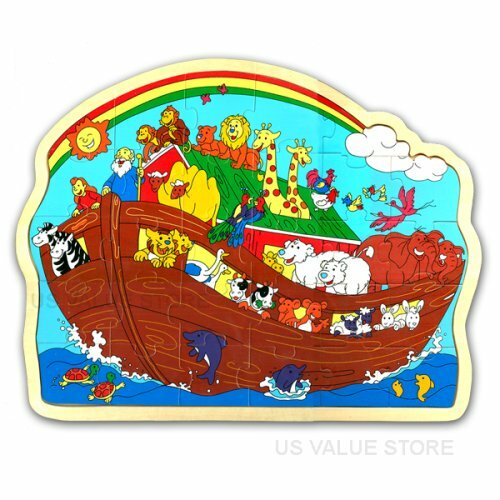 So, I hope you find some fun bible puzzles kids will enjoy putting together. 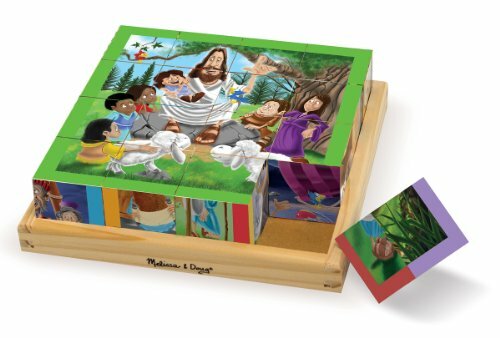 These two wooden cube bible puzzles by Milissa & Doug Old Testament Cube Puzzle and New Testament Cube Puzzle are made of high quality solid wood construction. 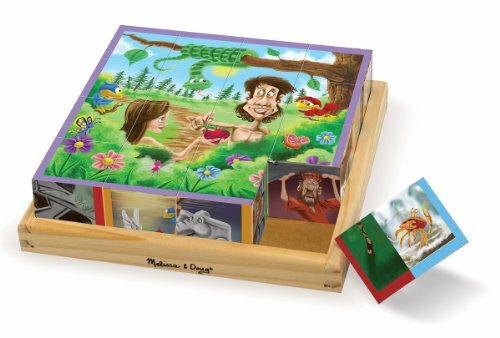 The sixteen cubes fit nicely into a wooden tray when play time is done. 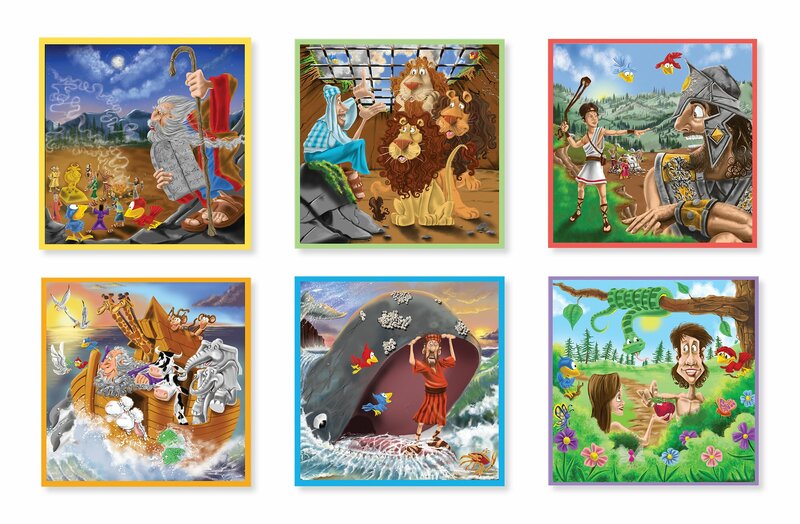 The sixteen cubes can be turned around and repositioned to make six different puzzle pictures stories from the Old Testament and six different puzzle pictures from the New testament. 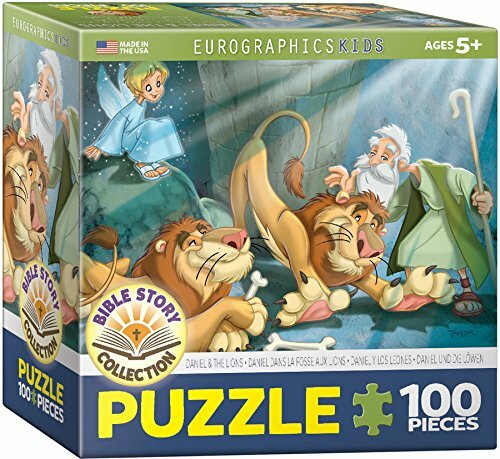 These puzzles are recommended for ages from 3-7 years and are a and a great way for you to introduce some of the basic bible stories while you play with your child. 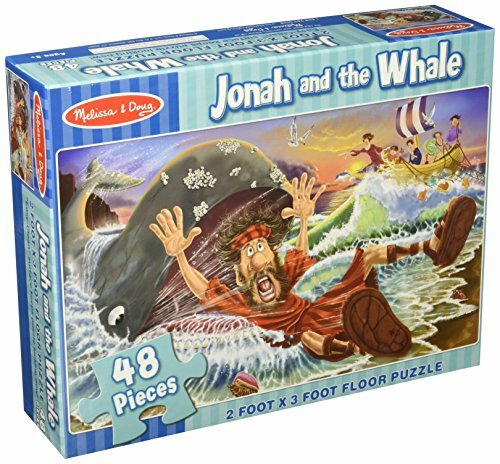 On the whole these cube puzzles are ideal for developing hand-eye coordination, solving problems and for helping your child to become familiar with their favorite Bible stories. 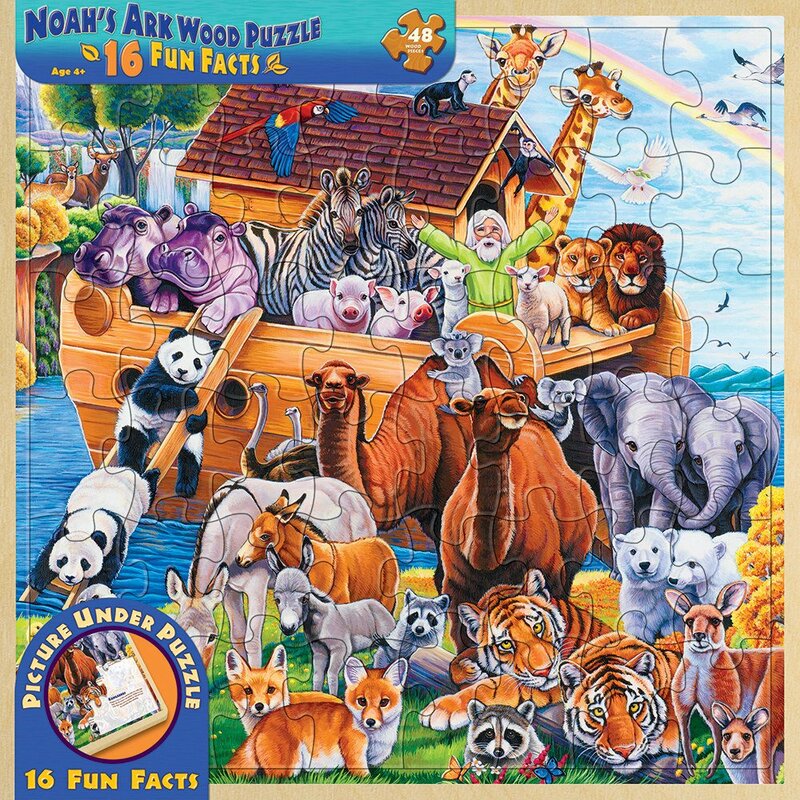 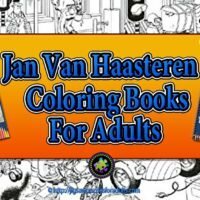 If you are looking for puzzles that are age appropriate for children from ages 3 years and up, where the pieces are just the right size for their little hands and under 50 jigsaw puzzle pieces in a box, here is a great selection. 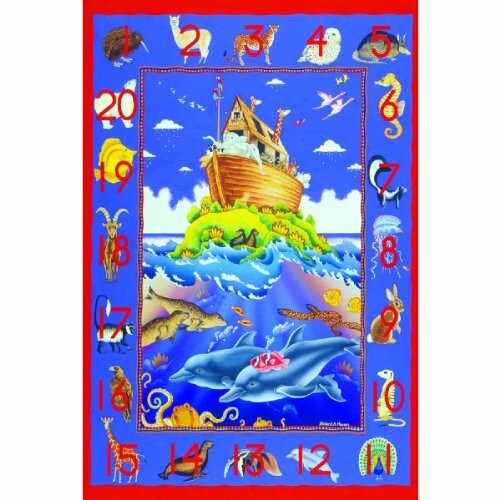 If your children or grandchildren love puzzles this floor puzzles have large bright colored pieces and are excellent for young children. 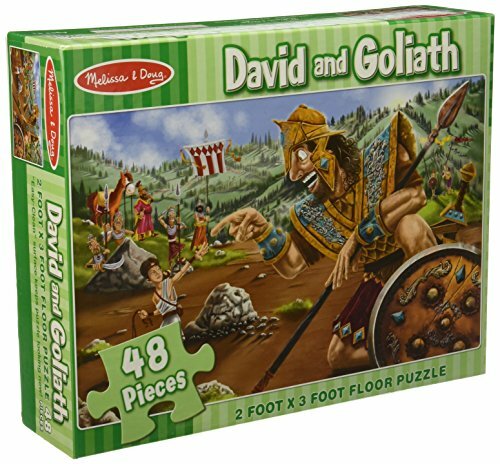 The heavy duty pieces are strong and durable and along with the vibrant colors are ideal for playtime and the huge puzzles are challenging enough to keep your child interested , but not so difficult that your child gets discouraged. 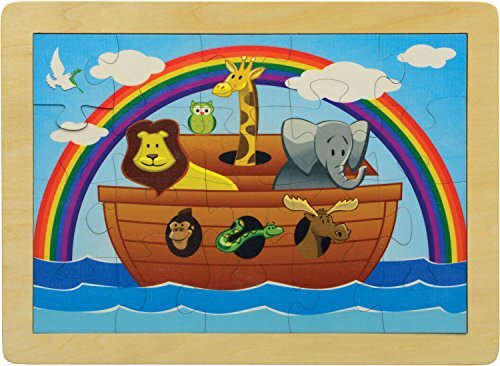 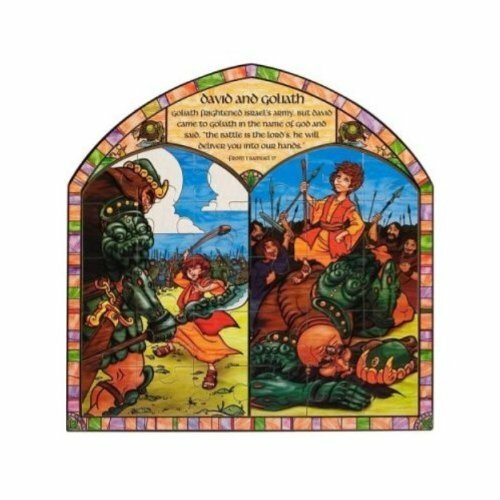 These Melissa & Doug wooden puzzles are of exceptional quality and absolutely beautiful with there unique stained glass window shape that evokes a view into the past. 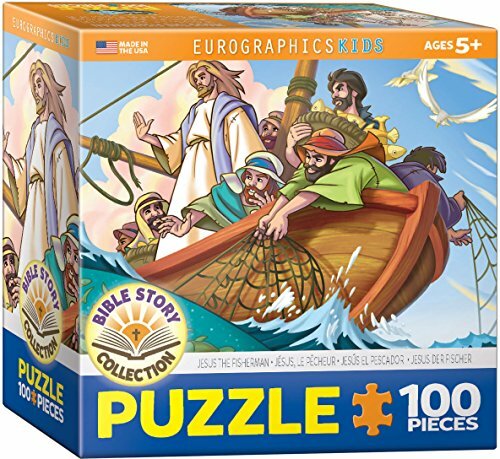 Children will really enjoy the biblical storyline and the unique shape of the puzzles. 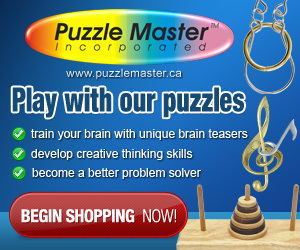 Although,they are a little more challenging than the regular rectangle puzzles. 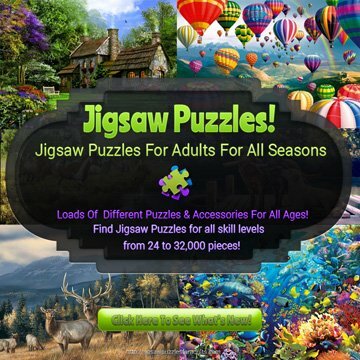 These gorgeous jigsaw puzzles would make a great collectible gift. 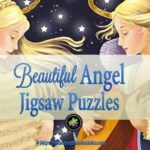 I hope you have enjoyed this page that I have put together so that it may be a little easier for you to find the ideal puzzle you are looking for your children or grandchildren. 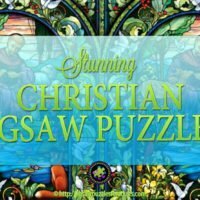 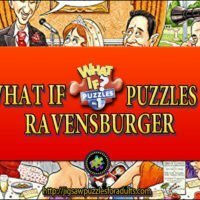 If you are anything like me and are trying to find some of the best Bible puzzles kids, parents, and grandparents can have loads of fun and quality time together with and have found yourself a bit frustrated with your search, I’m hoping this has helped. 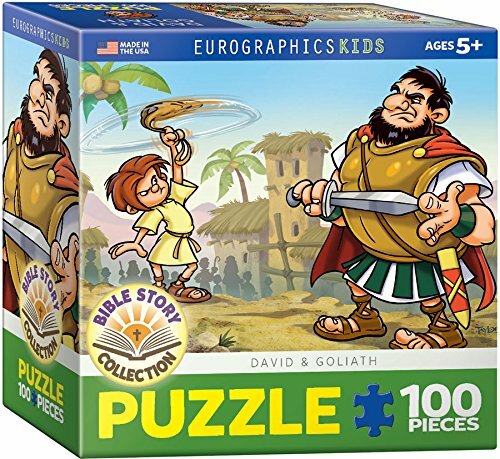 It’s taken me awhile but I think this collection has a really nice diversity of different bible puzzles for kids to choose from.